Storage King has an App for That! 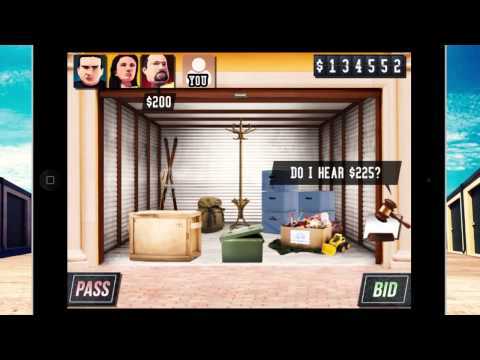 Become a professional buyer and make big money in the official Storage King game - Auction Wars: Storage King! Visit the storage auctions and battle against other buyers, make the right call and walk away rich! Can you find hidden treasure and beat your friend's score on the leaderboard? View your storage account with the official Storage King Account Management app. This app is for Storage King Australia and New Zealand customers at selected stores. To gain access to your account via the app, you will need your Customer Code and Security Password. If you’re unsure of these details, please contact your local Storage King store for setup details. You can still use the app without these details, however won’t be able to view your account.